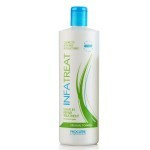 A leave-in treatment for fine or limp hair to give extra body while ensuring optimum condition and shine. Perfect as a pre treatment, this professional formulation builds body in limp hair whilst penetrating and smoothing the hair cuticle. Infatreat Maximum body strengthens and restructures hair whilst penetrating and smoothing the hair cuticle. 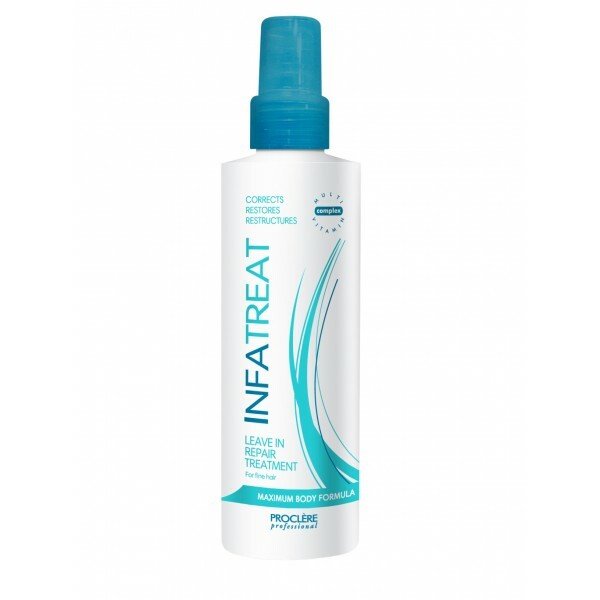 This treatment can be used after all lightening, blonding and perming treatments. Builds body on fine, limp hair.